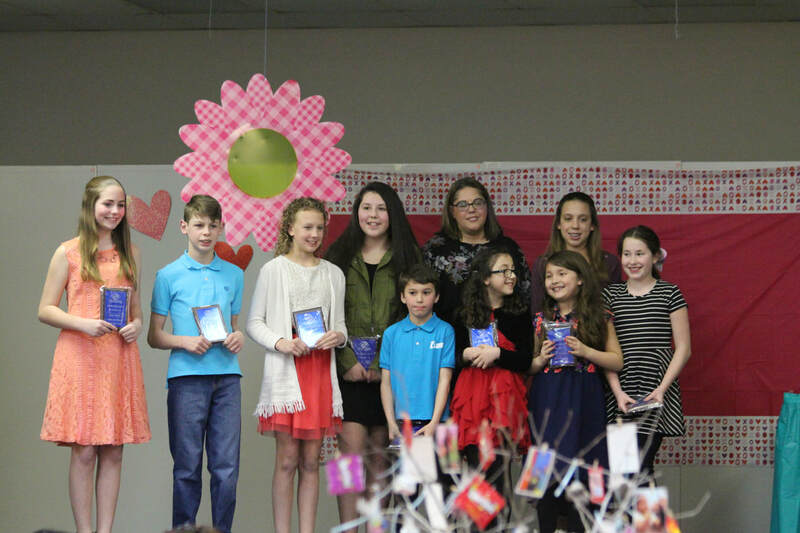 This program honors Members of the Month from each unit and the Youth of the Year with special awards recognition. Members of the month are members who stand out during programs and activities with qualities of being responsible, respectful and consistent exemplary behavior. Youth of the Year is the Boys & Girls Clubs of the Great Lakes Bay Region premier youth recognition program celebrating the extraordinary achievements of Club members. The Youth of the Year embodies the values of leadership and service, academic excellence and healthy lifestyles.